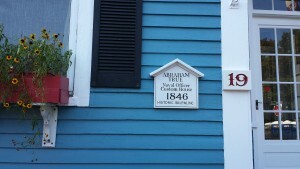 Our Greek Revival style home was built in 1846 and finished in March, 1847 by Naval and Customs Officer Abraham True. 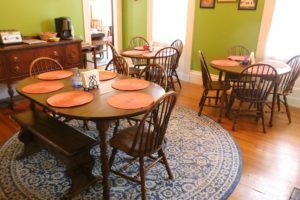 In 1846, True’s time working at Salem’s Customs House overlapped with that of noted local author Nathaniel Hawthorne, who was the Inspector of the Revenue for the Port of Salem. Abraham True passed away on November 21, 1851, but his wife, Frances True, held on to the house until her death in 1871. Her estate then sold the home to Charles Sewall. It remained a single-family home until the 1930s when it was converted into a boarding house. In the 1950s, the building was returned to a single-family home. 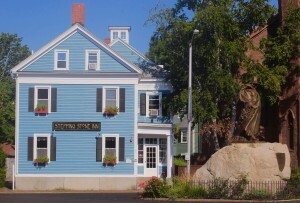 It became The Stepping Stone Inn during the late-1980s. 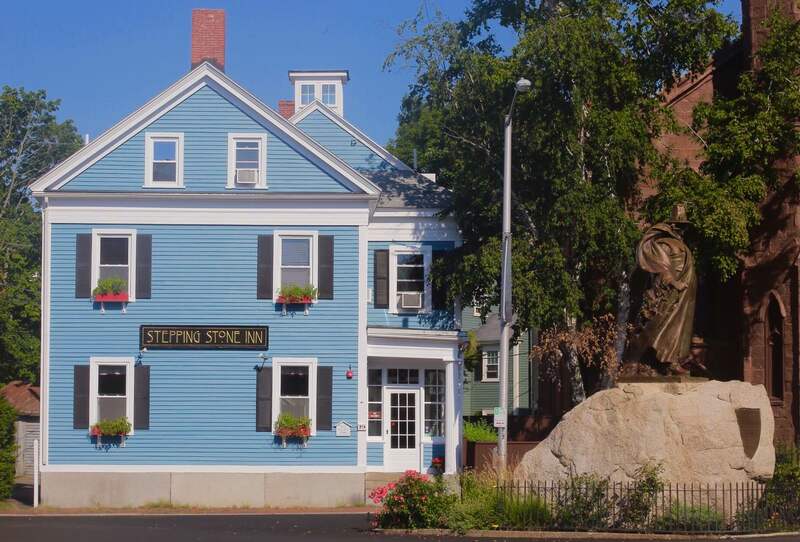 Today’s Stepping Stone Inn boasts 6 guest rooms, all with private baths. In all, there are 10 bathrooms in the house. 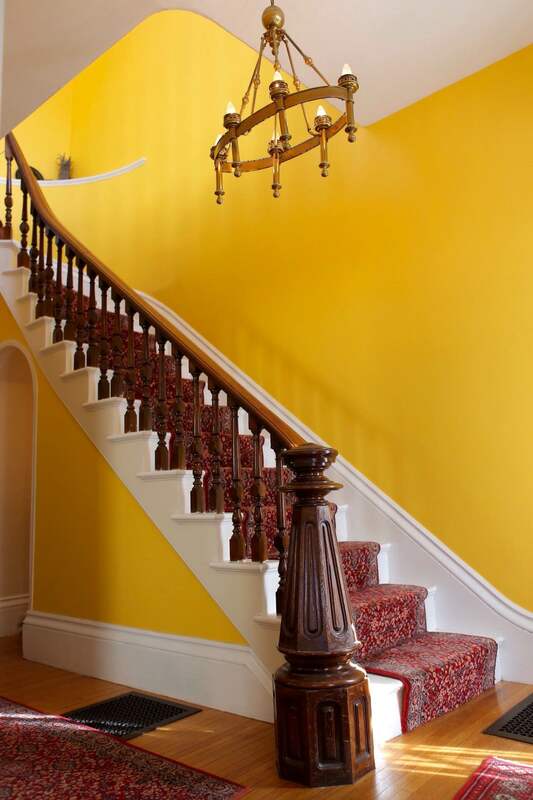 Our decorating style utilizes bright colors with a historical context, while keeping the rooms clear of clutter, frills and doilies. We feel our style is timeless and honors the history of this wonderful house without highlighting any specific era. 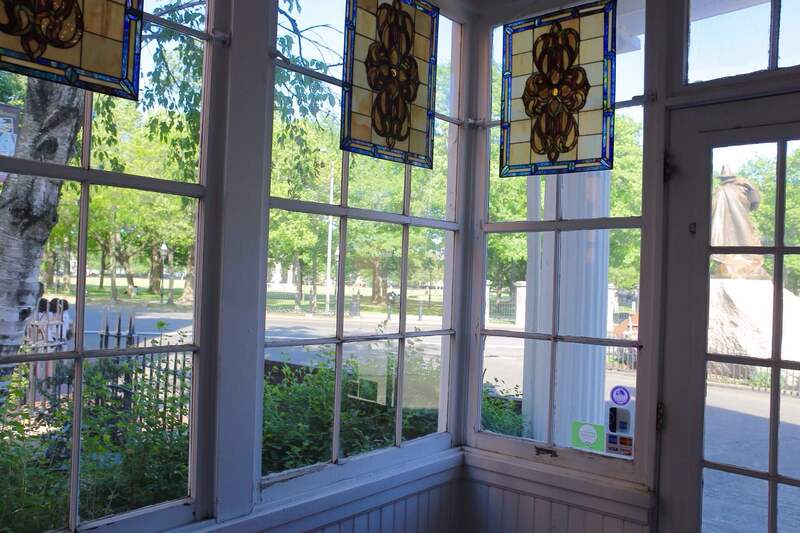 We are proud to be the ninth owners of this historic house. 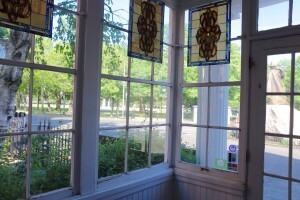 We hope you’ll stay with us and enjoy the uplifting vibe of our beautiful home.